Asbestos is a naturally-occurring mineral that has been mined extensively and made into a variety of products. 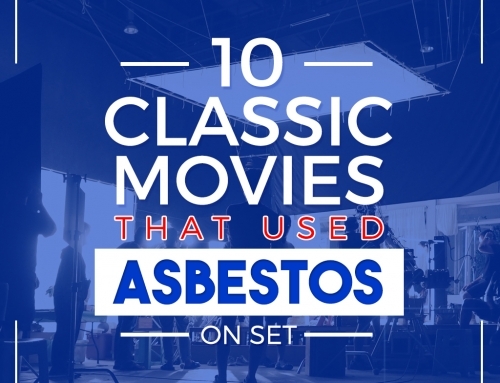 The versatility of asbestos paved its way to be used in numerous industries. It is resistant to fire, electrical and chemical damage. Light enough to be worn, it is spun into and woven into protective clothing and gloves. Its usefulness has been founded since ancient times, the Greeks spun them into cloth and made napkins and tablecloth from them. These effects were eventually thrown into the fire to be cleaned and they came out undamaged with no burn marks but whiter before they went in. Asbestos in its heyday was found in over 3,000 commercially available products found in cement building materials, pipework lagging, insulating ropes and mattresses, fire-resistant insulation boards, sprayed on fire-proofing materials, floor tiles and coverings, water pipes, sewage pipes, gas masks, friction materials used for vehicle brakes and clutches, lifts and machinery. The practical use of asbestos was wide and large, proving its versatility and resilience. 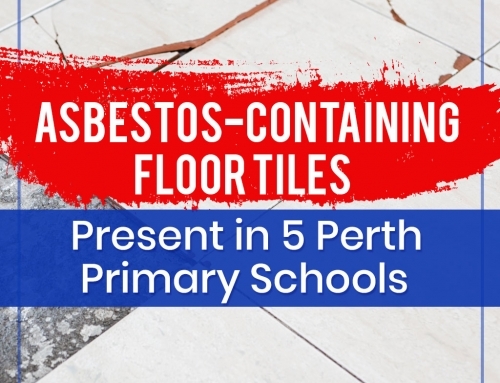 Not until its ban in the middle of 1980’s has asbestos use declined as a construction material, but, by this time, already 1 of 3 homes in Australia have used asbestos in home construction. The danger of asbestos lies in its minuteness, friable asbestos that becomes airborne and finds its way into airways and into the lungs causes havoc on the body. Asbestos that finds itself into the body can cause severe ailments like asbestosis, lung cancer and mesothelioma. 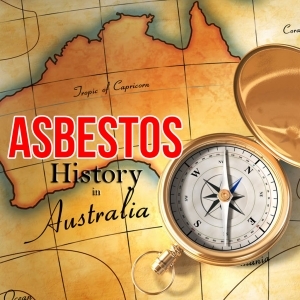 Despite the long-term adverse effects of asbestos in the body, despite, the great number of undocumented cases in the early 19th century, Australia patronized asbestos and turned out to be the country that has the most asbestos installed per capita. One of the biggest manufacturers of asbestos in the world, James Hardie, was founded by a leather goods from Scotland. They pioneered asbestos manufacture in Australia using the best Swiss technology. Opening a factory at Camella in Sydney back in 1916, the company was originally named James Hardie Asbestos with a very headquarters aptly named York Street Asbestos House. The company carried the name up to 1979. Australians loved asbestos, catching well on with the product’s catch phrase “miracle fibre of the 20th century” as more deposits were found and mined in Australia. Mining started in Tasmania, Pilbara and Baryulgil. Baryulgil was owned by James Hardie with a highly notable workforce comprising Aboriginal workers. Asbestos is now banned to be imported into Australia. While its use was allowed until 2002, local manufacture of asbestos was completely stopped in 1983. With the long incubation period before the onset of any related illness sets in. Asbestos exposure leading to the development of disease can take several decades, typically between 20 to 40 years, some even 50 years before any symptoms present themselves. In fact, the latest statistics available documented by the Australian Institute of Health and Welfare (AIHW), report that there are 575 new diagnoses were recorded in 2013. The cases filed in 2011, the highest age-specific incidence rate of new mesothelioma cases was among those 85 years and older for the males. With 690 in total, all 573 cases for the males and 117 cases were female. Some mesothelioma cases have left an indelible mark in the legal handling of other cases, setting benchmarks that other cases would soon follow. Bernie Banton was an employee of one of the foremost asbestos products manufacturer in Australia, James Hardie Industries. He contracted asbestosis and eventually peritoneal mesothelioma while still employed with James Hardie, requiring him to carry an oxygen tank wherever he went. He was so prominent that he became the public face of all legal campaigns against his former employer. A book entitled Killer Company, published in 2009, was written by Bernie Banton detailing his fight and advocacy against James Hardie. Banton was awarded $800,000 and another undisclosed figure post-humous. He died November 27, 2007. 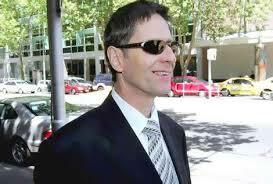 Tim Lacone was an inventor based in Gruyere in the Yarra Valley. and at his diagnosis with mesothelioma in August 2006, he and his team was on the verge of designing a water filtration system that would save the water industry, agriculture and the swimming pool business. 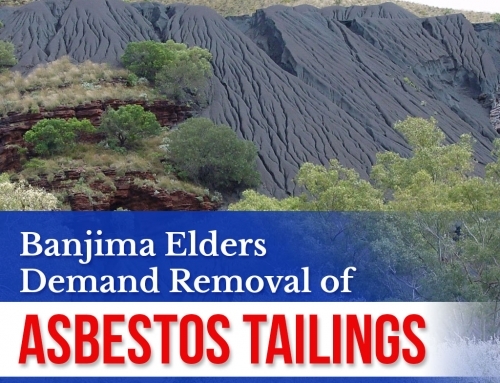 His asbestos exposure was from the use of asbestos products in the 1960’s and 1970’s when he took up building projects for his fernery, greenhouse and home. He was awarded a whopping $2.75 million settlement the following year from the companies he brought to court, Amaca Pty Ltd (formerly James Hardie and Co Pty Ltd) and Selstram Pty Ltd (formerly Wunderlich Ltd). The biggest settlement during that time. 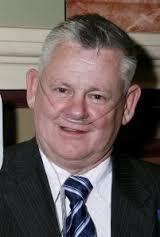 He was a tradesman selling asbestos products for James Hardie. As a tradesman part of his job was to sand cement-sheeting and saw cement pipes. Both processes brings friable asbestos to become airborne and enter his lungs. He brought the matter to court under the premise that James Hardie failed to “provide adequate warnings as to any risks or injury or illness” associated with the use of their products. The at-home evidential hearing that was allowed by the Supreme Court did not push through as James Hardie settled for an undisclosed amount during a session mediated by the court. The settlement was believed to be over $1 million. The case of Winnifred Brennan is one that of a secondary asbestos exposure. Her motherful duties of washing the workclothes of her carpenter husband and kids led to her demise contracting mesothelioma. Her case is the first one where the claimant is not directly exposed to asbestos. For 18 years of her performing her duties between 1966 to 1984, she developed mesothelioma sometime 2000. James Hardie Ltd. paid Mrs. Brennan a $374,166 claim sighting that the cancer that has afflicted Mrs Brennan was a “foreseeable and preventable” circumstance. The case of Anita Steiner has astounded her doctors. After the removal of the tumor on her right lung, she was given a 12-month lease on life. Instead, she entered into remission and became pregnant! She was 45 years old when she was diagnosed. She was able to win a claim with an undisclosed amount against James Hardie. Eventually Ms. Steiner fell out of remission and succumbed to the dreaded mesothelioma on November 12, 2011. 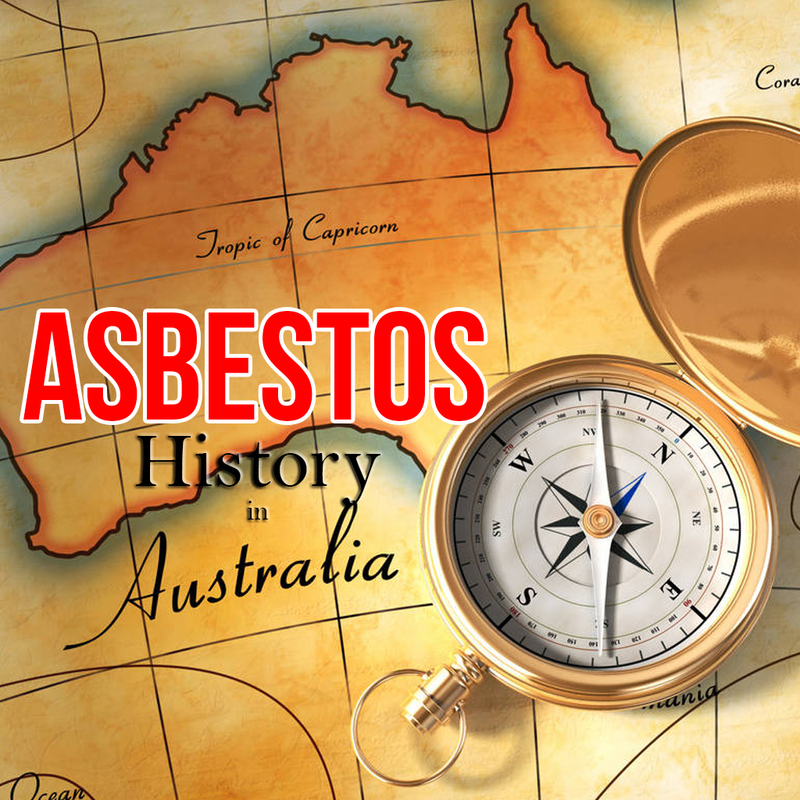 With around 600 deaths claiming Australians every year, Australia enacted laws to protect its citizens further from the carcinogenic asbestos and to bring awareness on the severity of the disease, as well as the importance of safe and efficient asbestos removal in Melbourne. 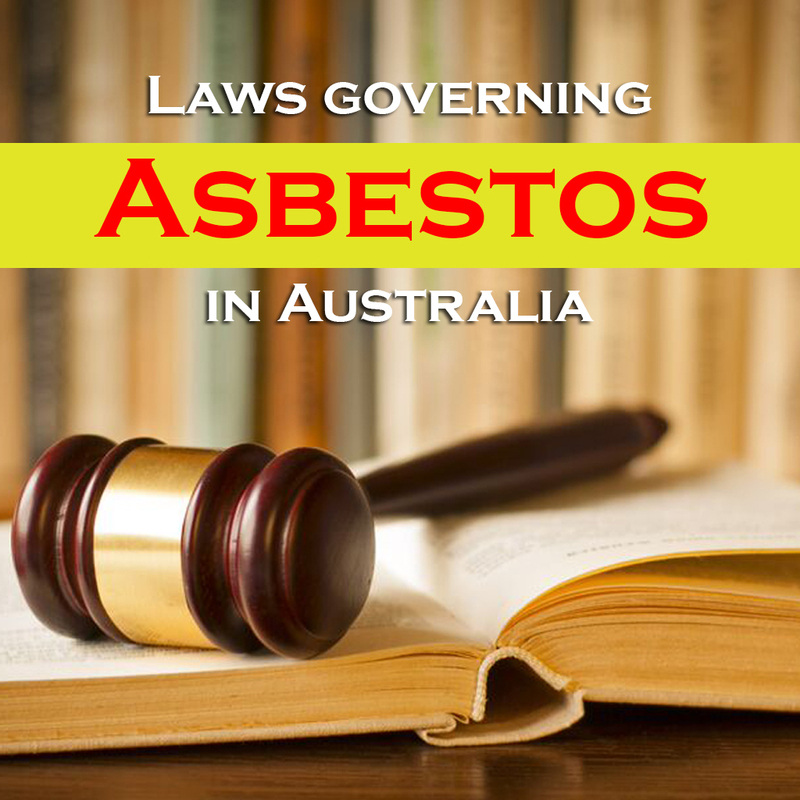 The laws below empower citizens to seek compensation for asbestos-related diseases (ARD). The Fatal Accidents Amendment Act of 2008. This law empowers victims and family members to seek compensation on the basis of pain, suffering and the loss of enjoyment of life. Bernie Banton Law. This law allows for any individual to seek for compensation if they are diagnosed with asbestosis. 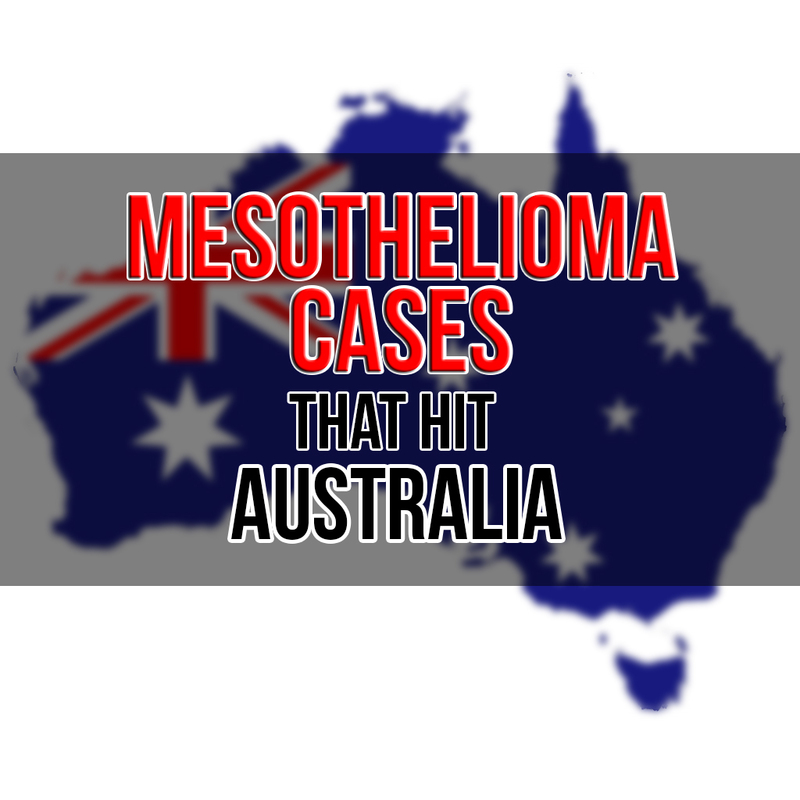 The law also allows to seek compensation at a later date if the disease progresses into mesothelioma. Wrongs Act. This law provides for anyone to be fully compensated for loss of income who was made sick due to asbestos exposure on the job, but the law did not give the same rights to those individuals who were exposed to asbestos in non-occupational settings. This law was amended in 2006, granting compensation to individuals with asbestos exposure due to the environment or secondhand exposure. Causation. This states that the plaintiff must prove that any negligent asbestos exposure caused the development of their disease. To what extent one has been exposed has long been an issue in Australian courts, and the argument is bound to continue, experts say. Department of Immigration and Border Protection. There is now a complete ban on the use of asbestos containing products in Australia. The Protocol. The Heads of Workplace Safety Authorities (HWSA) has laid out the Rapid Response Protocol. 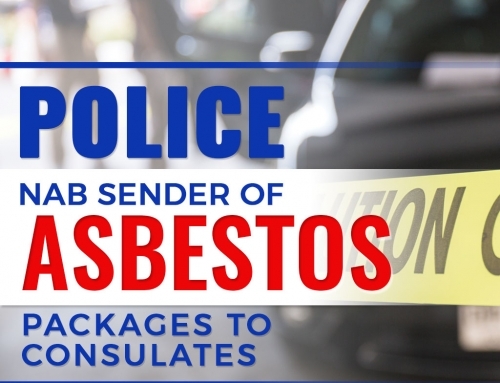 The Protocol enables different government agencies to reach a cooperation and efficiency across jurisdiction and portfolio lines when imported products have been identified as asbestos-containing and there is a concern that such products may cross or may have crossed state borders. The Protocol allows a freeflow of information shared by all government agencies with an interest in a particular incident and enable a nationally uniform compliance and enforcement approach to be undertaken in response to future incidents. Home of the Asbestos Disease Research Institute (ADRI), this is the first in the world to have a stand-alone research facility dedicated to the treatment and prevention of ARD’s. Dr. Malcolm Feigen leads his team radiation oncologists towards new radiotherapy techniques that provesto lengthen the life expectancy of mesothelioma cancer. His program uses high-dose radiation procedure shown to add an average of two yeards to the survival of patients undergoing the program. Led by the capable and able Sir Charles Gairdner, his team the only designated, immunotherapy treatment for mesothelioma. This teaching hospital is offering new, experimental immunotherapy treatments for mesothelioma. Popularly known as Peter Mac, Peter MacCallum leads the largest cancer research group in Australia situated inside the only public hospital who is solely dedicated to cancer treatment. 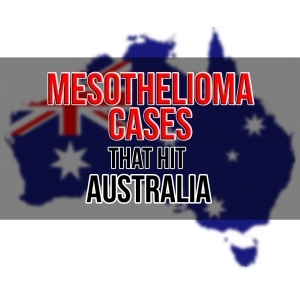 As we spread more awareness about the asbestos related diseases, which is now claiming the lives of individuals not only in Australia but throughout the world, we can combat the effects of the disease, helping patients cope with the debilitating effects of mesothelioma and other asbestos-related vessels. 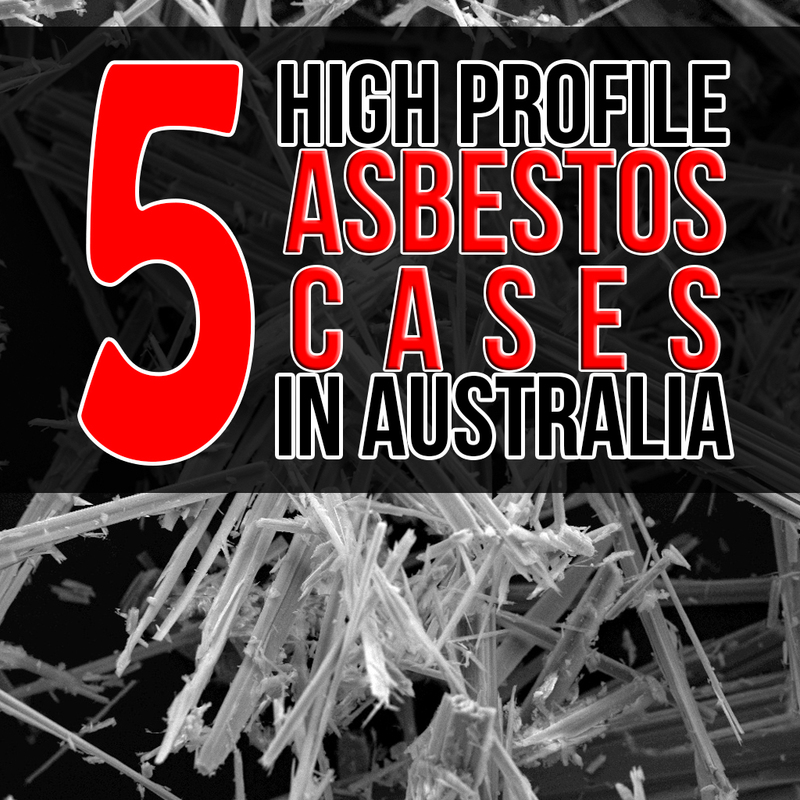 Do you know a high-profile asbestos case in Australia that we were not able to include? 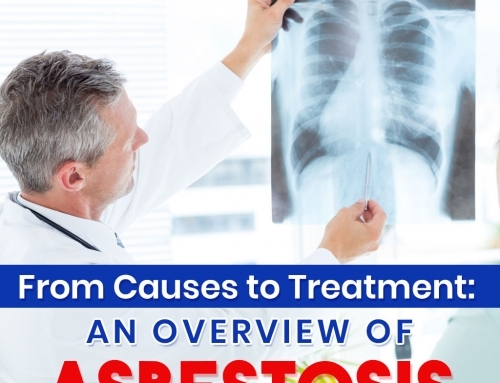 Got some information about asbestos diseases that we should know? Share it in the comments below!